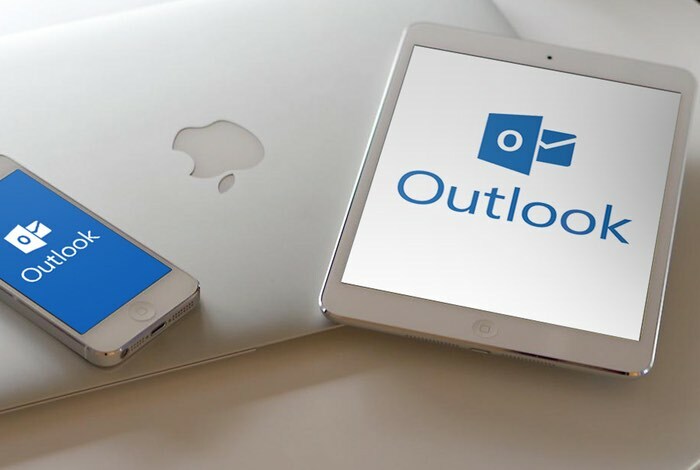 Microsoft has this week announced deeper integration between Outlook iOS app and their other key Office apps for iPhone and iPad in the form of Word, Excel and PowerPoint. Enabling users to be able to now edit email attachments within the Outlook iOS application directly on their mobile device using the suite of Office applications. For more information on the new Outlook iOS app attachment support jump over to the Office Blog website for details.